After the cool concept Mi Mix launch, the bread and butter Redmi got an upgrade today as Xiaomi showed off three new phones, the Redmi 4A, Redmi 4 and Redmi 4 Pro. The super affordable range have redefined the budget market for phones at really good specs and low price points. From an estimated S$110, all three phones have metal bodies, 5″ screens, Android Marshmallow, 16GB storage. All three phones will run on Marshmallow (MIUI 8) and have micro SD slots for memory expansion. 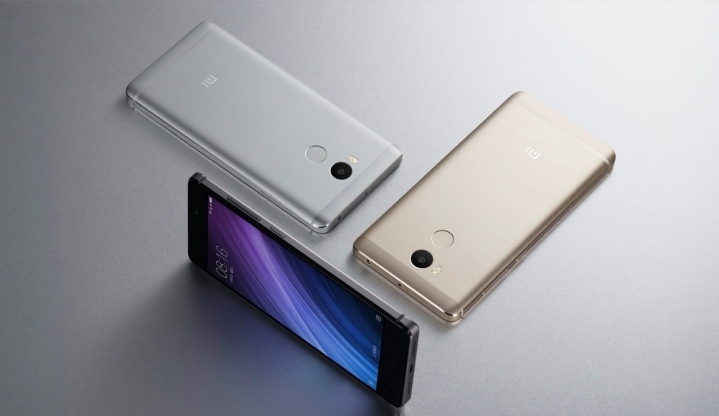 The design has improved tremendously over the years, compared to the original Redmi. At a fraction of a price compared to other mainstream phones, you get a light, full metal body phone, with decent specs. The sweet spot here seems to be the Redmi 4 – you don’t really need a faster SoC or 3GB ram with a 720P screen, and should be plenty for budget users. The fingerprint sensor is a useful feature and should encourage more people to lock their phones! While currently only selling in China, they should be available at the usual Lazada and Qoo10 sellers. Remember to apply your coupons, points when shopping on those platforms.